Quiz: Can You Name These 13 Movies Based on Their Memorable Car? Home / Car Center / Resources / Did You Know? 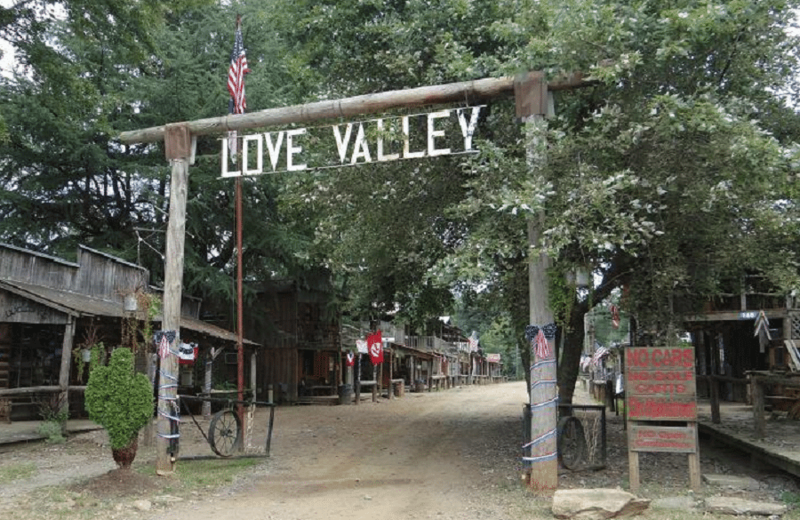 No Cars Allowed in Love Valley, NC: Town That Banned All Cars?